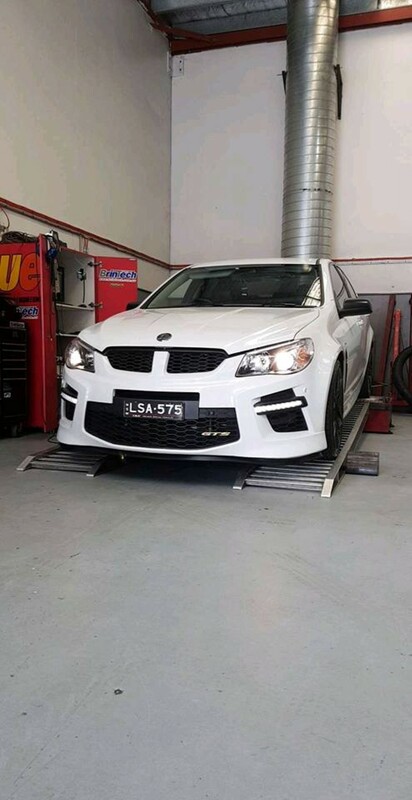 Increase in power and torque. 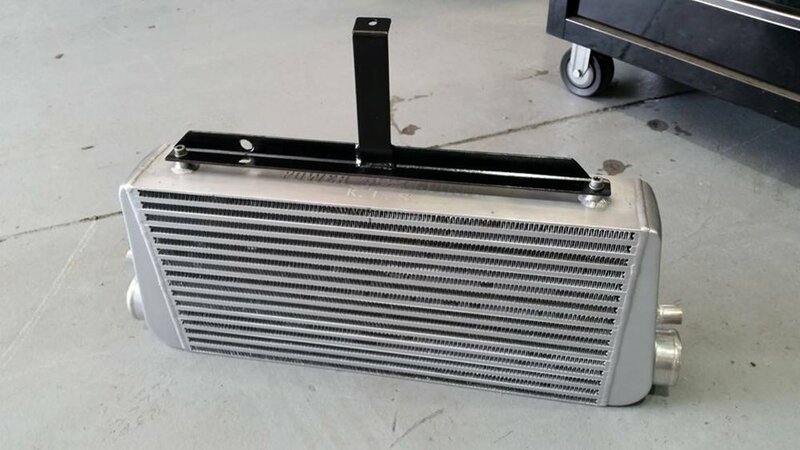 This is designed for cars with custom air intakes where fitting the factory air flow meter becomes difficult. 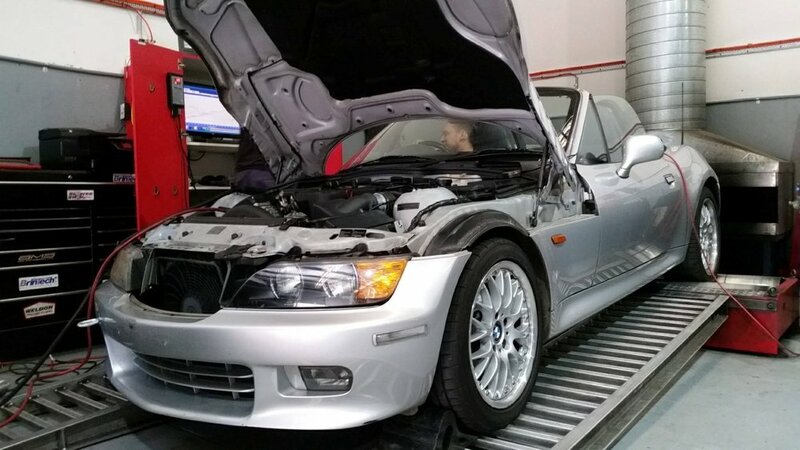 Includes an air temp sensor wired and fitted. 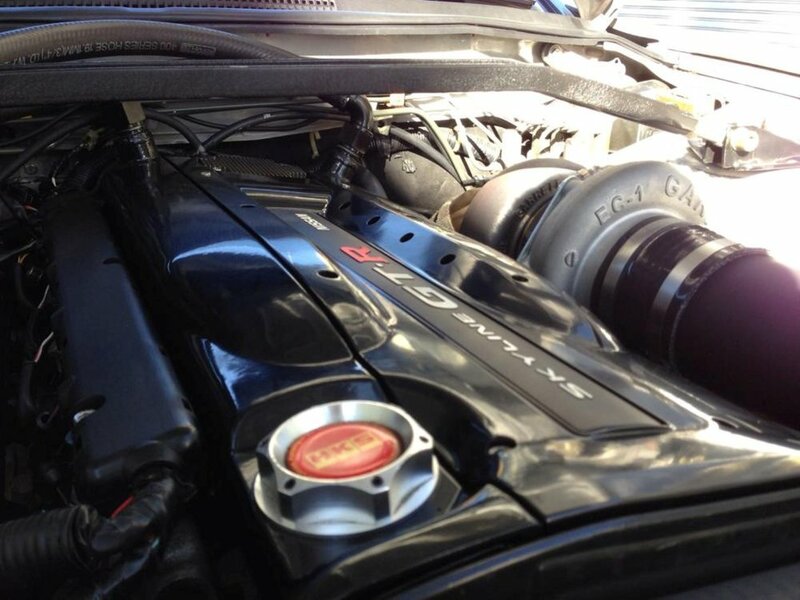 All of our tunes are custom designed for each vehicle. 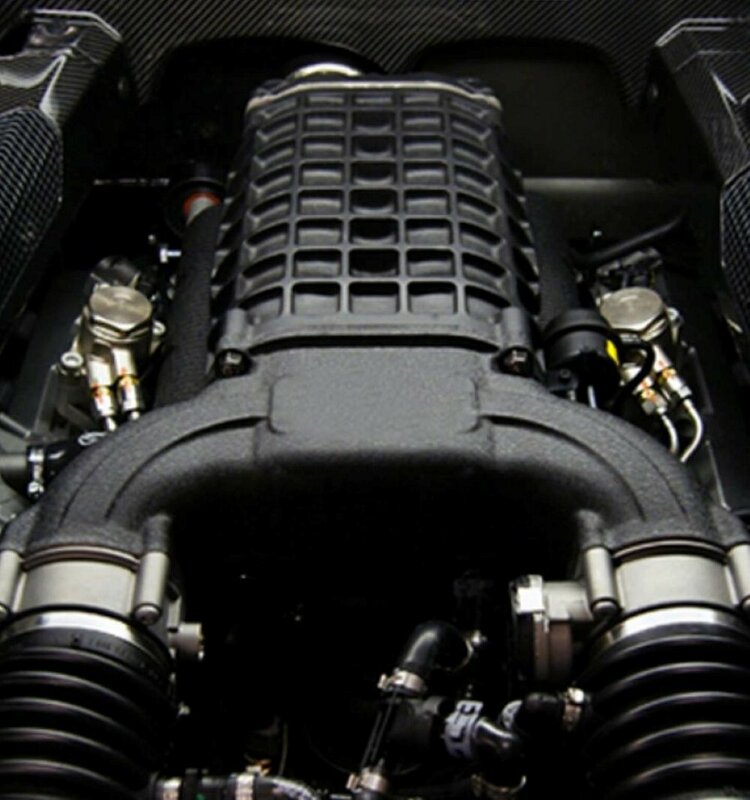 Although flash tunes are popular and have convenience, they are not always safe to run on your engine without tweaking or fine tuning. 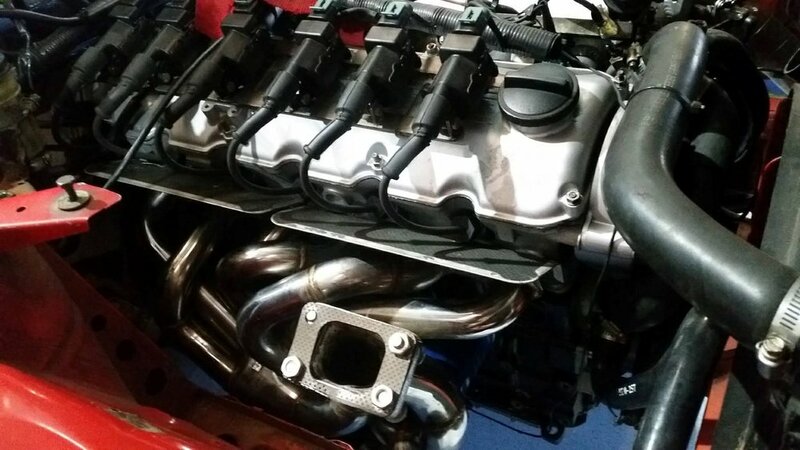 We also offer custom engine builds and cam upgrades for increased power. 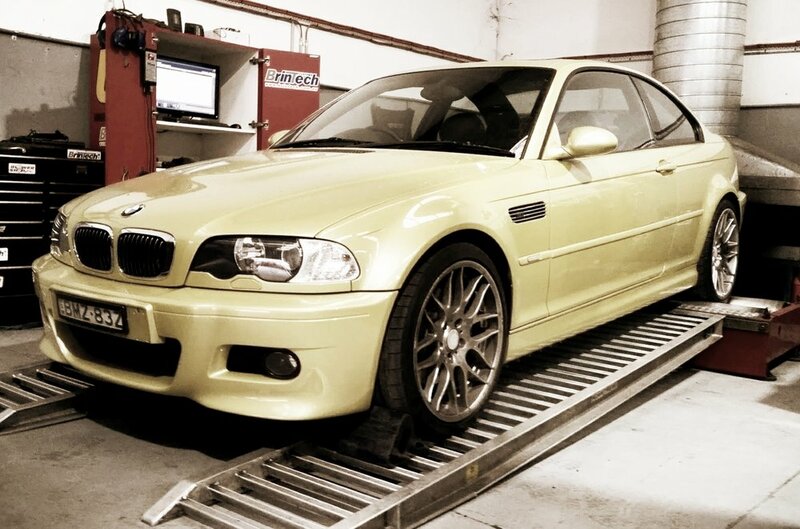 Our flagship combo in the above video is seeing results of over 250rwkw and 380nm of torque. 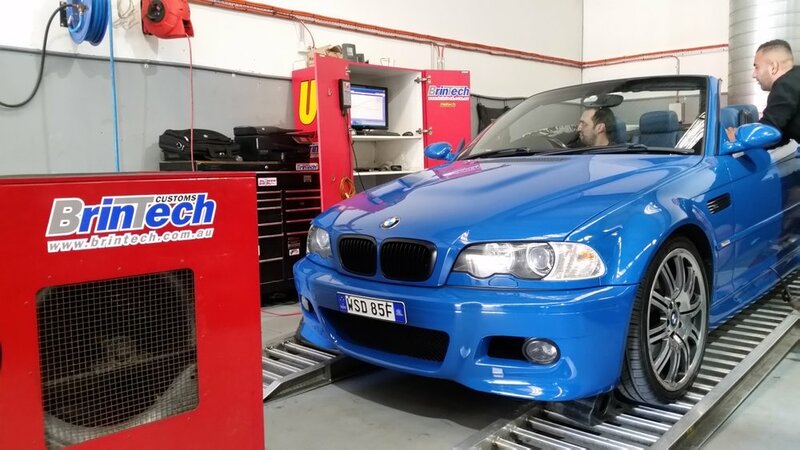 With a huge demand for power in the popular 135i and 335i BMW's, Brintech has become heavily involved in tuning solutions for these models. 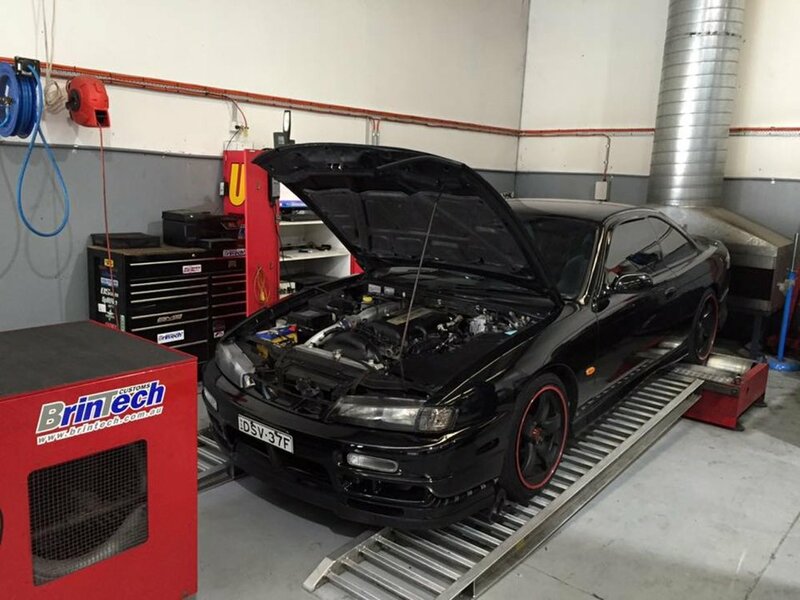 From Power Runs and Diagnostics, to full Custom Tunes - Brintech can wire up and install a range of ECU packages, along with factory DME / ECU tuning. 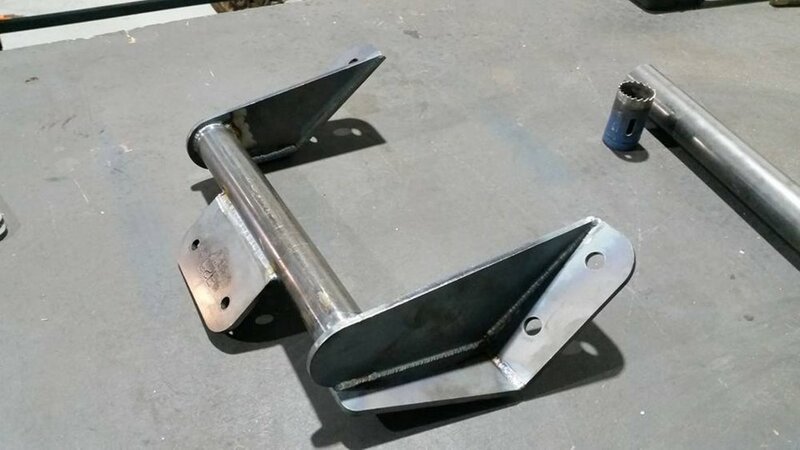 Our fabrication department plays a huge role in our Sydney workshop. 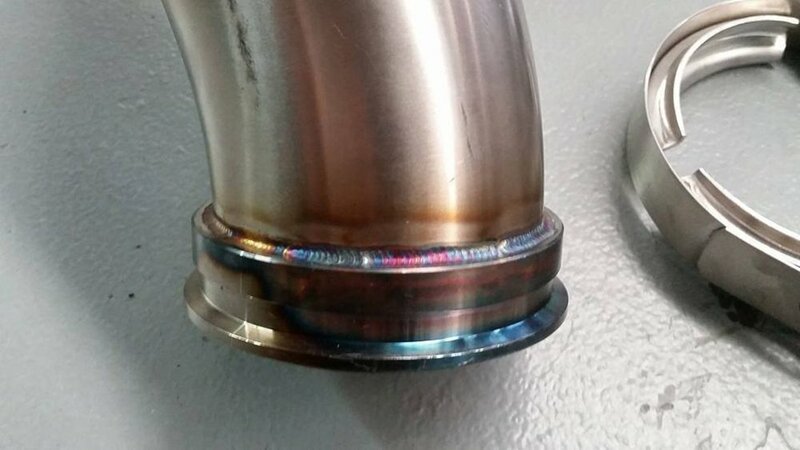 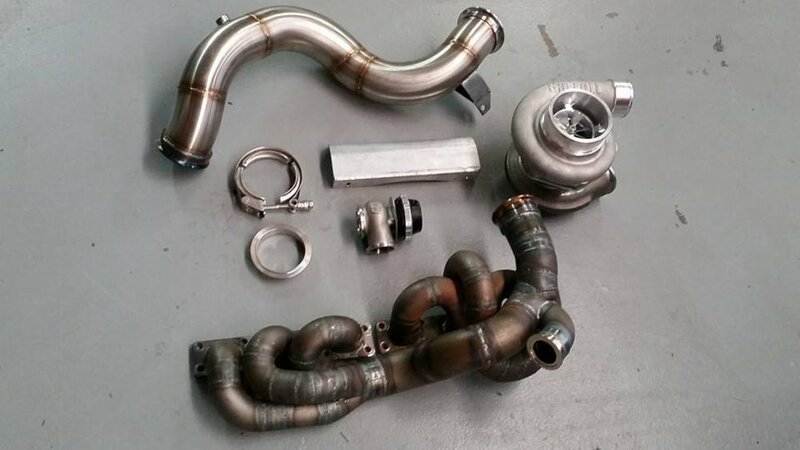 It ties together all of our builds from a single spacer machined on the lathe to a compete custom turbo exhaust manifold and intercooler system.